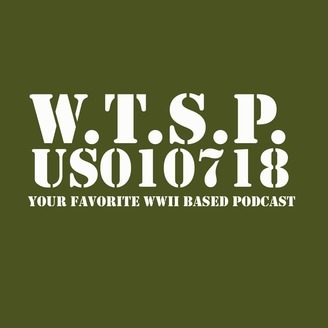 You're New Favorite WWII Based Podcast. We talk all thing WWII. 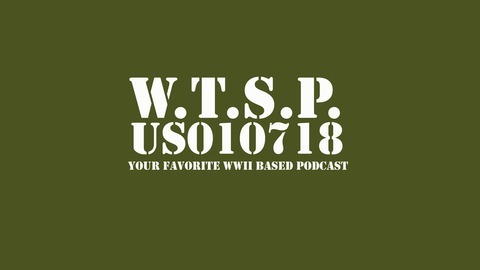 We interview Vets, Authors, Reenactors etc.